The Governors Village Community Yard Sale will be held rain or shine on Saturday, April 28, 2018, 7:00-11:00 am, at the pool parking lot. This sale is open to all Governors Village neighborhoods—Lake, Village, Townes, Forest and Park. For details, including how to register for a space, see the attached flyer. A $7 per space fee pays for advertising, printing and signs. This entry was posted in gv Events, gv Photos, gv Yard Sale and tagged gv garage sale, gv yard sale on April 17, 2018 by govvillage. 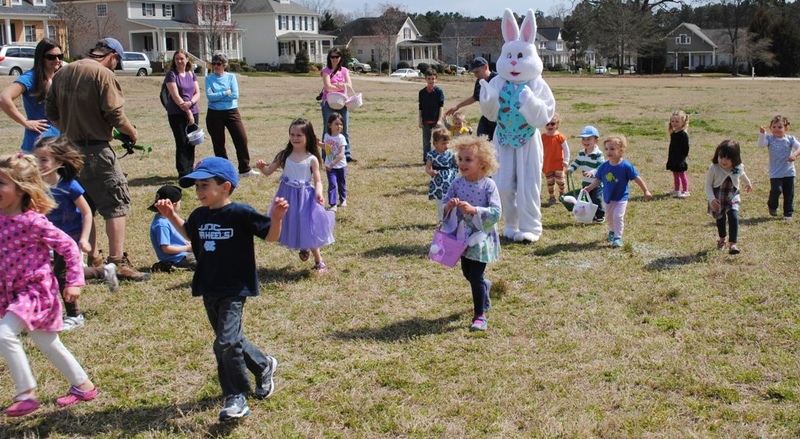 The 2018 annual Governors Village Easter Egg Hunt will be held Saturday, March 24, 2018 at 10:30 am. This year the event has been moved to a new location: Governors Park Playground. Rain Date: Saturday, March 31 at 10:30 am. Events will include: Yoga with Marney Whitney from YogaJoy, Stories and the Easter Egg Hunt! Please bring your Easter basket to collect eggs. Eggs will be traded in for a goodie bag and treat! This entry was posted in gv Events, gv Photos, gv Social and tagged gv_Egg Hunt, storytime, yoga on March 6, 2018 by sarabande951356228. The Communication Committee held its first quarterly meeting of the year. This group supports the website, welcomes new residents and photographs community activities. The Governors Village POA Board of Directors met January 10, 2017. 2017 Governors Village Board of Directors. 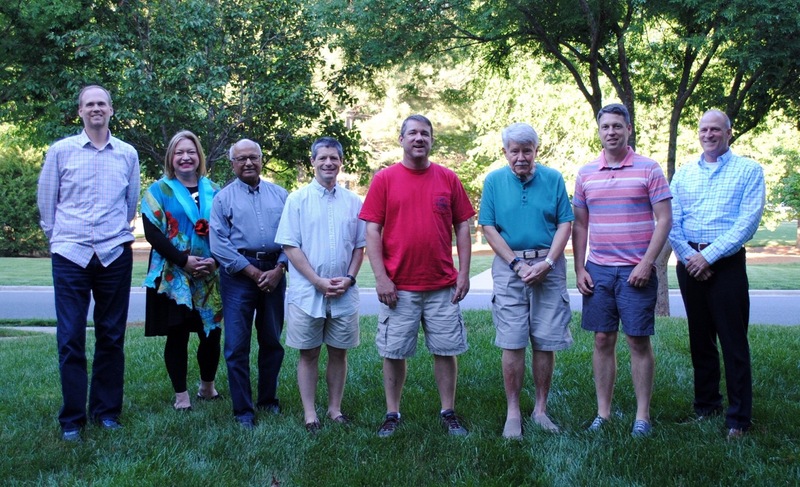 Left to right: Daniel Guy, Park Director; Alina Cochran, Association Manager; Kalyan Ghosh, Forest Director and President; Cliff Simpson, At-Large Director and Secretary; Wes Weaver, Village Director; Ted Smith, At-Large Director and Vice-President; John Eberhard, At-Large Director and Treasurer; Bill Hlavac, Lake Director. Absent: Adele McLean, Townes Director; LaVerne Blankenship, Camden Governors Village Property Manager. Grounds exploded into color as early spring blooms brightened neighborhoods and lifted spirits. A major sidewalk repair project took place over several weeks throughout the community. The POA Board of Directors met March 16, 2017. Robin and Steve Heesacker hosted TGIS. Communication Committee held its second quarterly meeting of the year April 17, 2017. The annual Governors Village Easter Egg Hunt was held Saturday, April 15, 2017, featuring story time, yoga and egg hunt and treats. 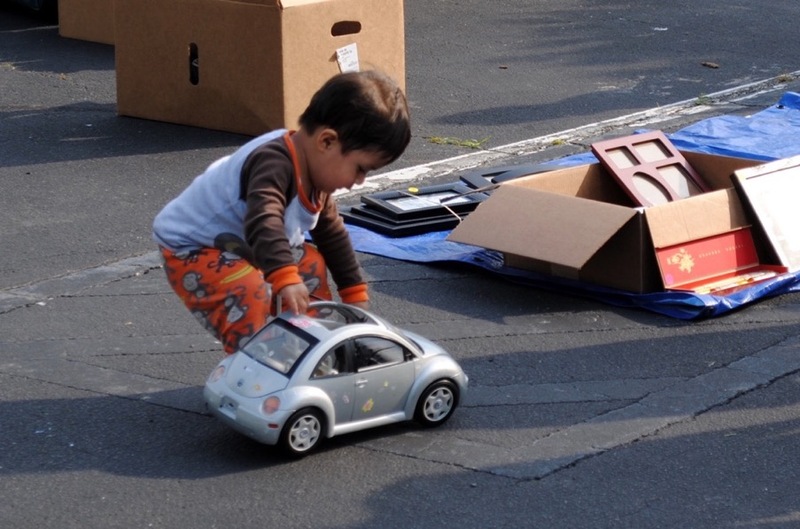 The annual Community Yard Sale was held Saturday, April 29, 2017. A TGIS get-together was hosted by Shannon and Adam Novak. 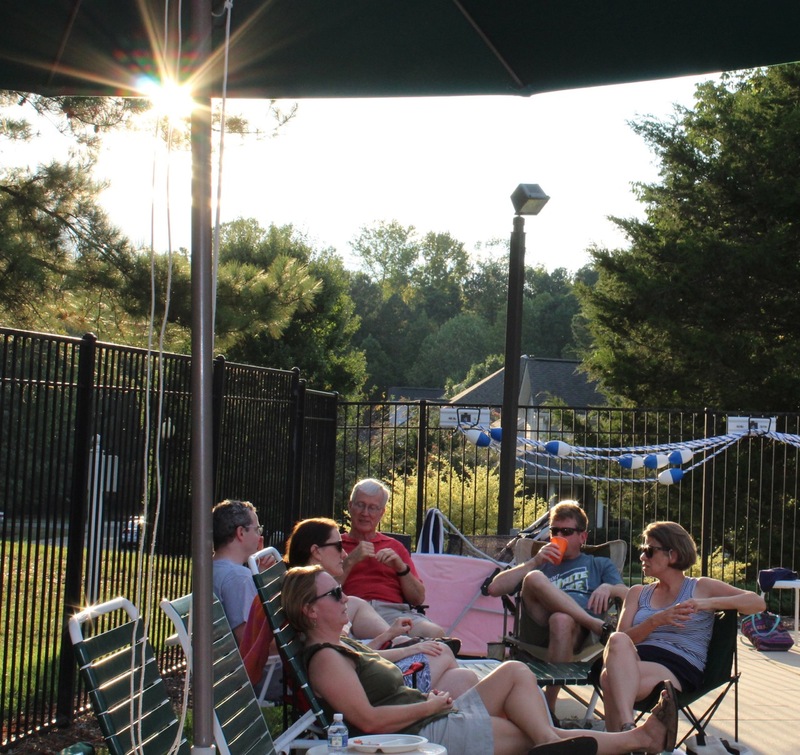 Attending TGIS is a great way to meet and get to know your neighbors in a fun and relaxed setting. The Governors Village POA Board of Directors met May 2, 2017. 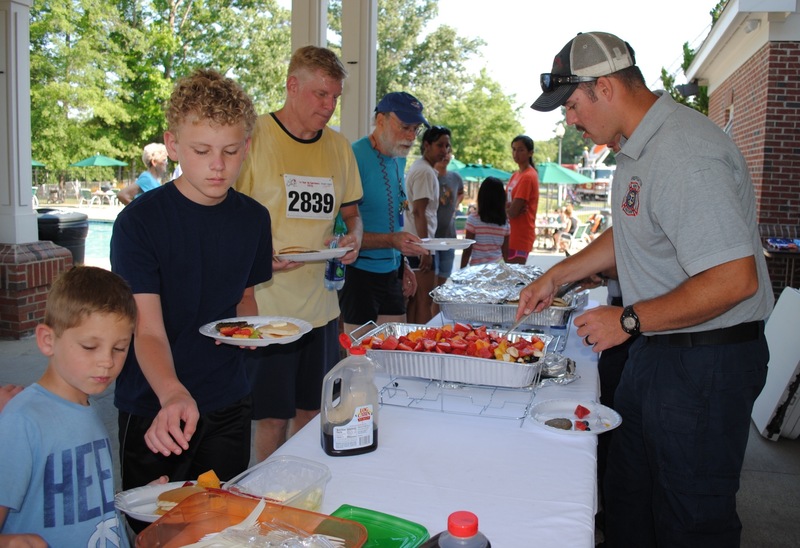 Governors Village community held its 12th Annual Firemen’s 5K Fun Run & Pancake Breakfast, Record contributions were collected on behalf of the North Chatham Fire Department. Social Committee held an open meeting seeking new members and encouraging residents to become involved in the life of the community. The Communication Committee held its third quarterly meeting of the year Monday, July 17, 2017. The Governors Village POA Board of Directors met July 27, 2017 finalizing a resolution: Adopting Rules and Regulations With Respect To Dogs In GVPOA. 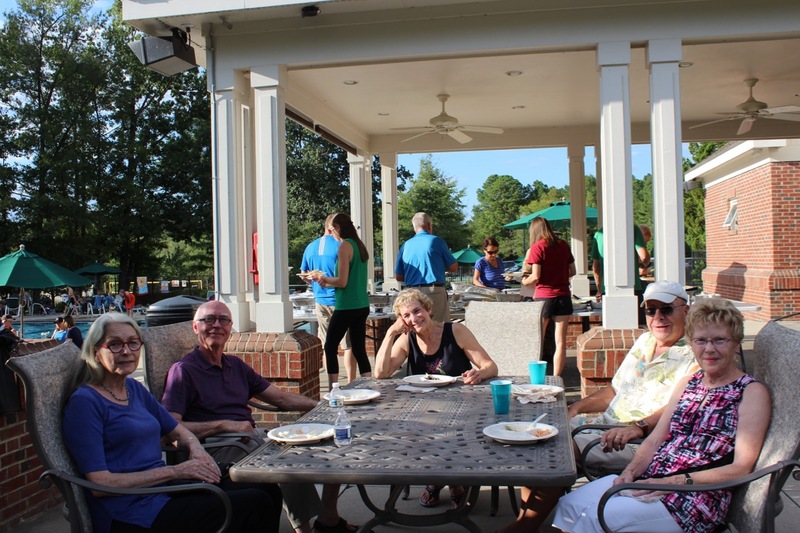 Residents turned out for the Annual Pool Party and Benefit for The Food Bank of Central & Eastern NC with catering by Nana Taco. Leda and Allie, Social Committee Chairs. 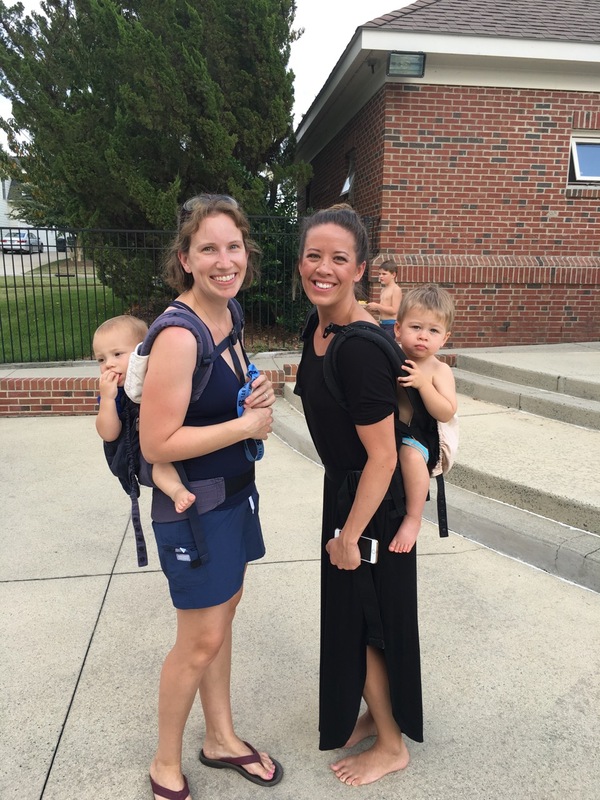 These busy moms organized the Pool Party. Thanks Ladies! The North Carolina Chapter of the Community Associations Institute (CAI) acknowledged Governors Village with the 2017 Community of the Year award. The award recognizes the work of our property management company, Talis, the Board of Directors and the various community and neighborhood committees whose volunteers devote so much of their time to the success of the events and the upkeep of the community facilities we all enjoy. The POA Board of Directors met September 26, 2017. In October there were two opportunities for homeowners in Governors Village to talk with the Chatham County Sheriff’s office to learn about the current trends with crime reported in the area as well as general safety tips. Communication Committee held its 2017 fourth quarterly meeting. After a summer hiatus TGIS resumed. Linda and Dan Chegash kicked off the new season at their home in the Park. Their Blue Popcorn Band provided live entertainment. To highlight some key points about the structure of the Governors Village Property Owners Association (GVPOA), Communication Committee published A Governors Village In Depth article. Governors Village BooFest was held on Saturday, October 21, 2017. 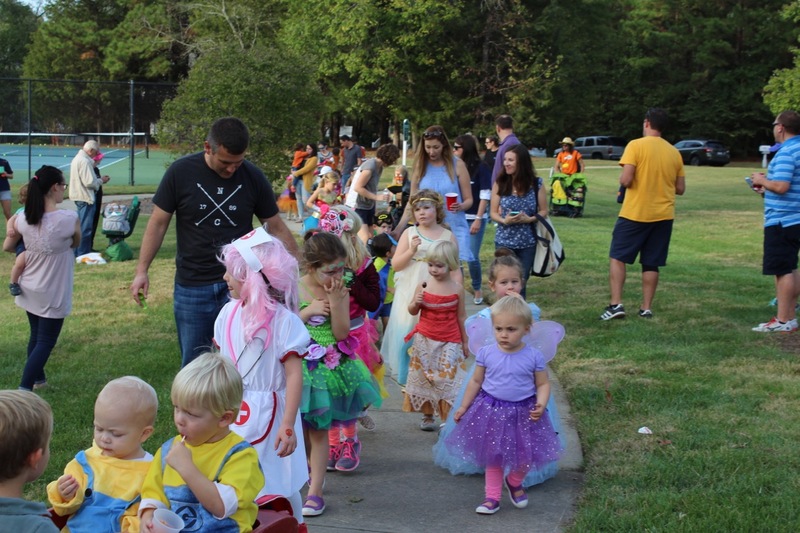 The Halloween festivities featured face painting, games, pumpkin decorating and a costume parade, followed by an overnight Family Camp-out in Meadow Park. In November we held our annual property owners association (POA) meeting. The social committee organized a new event, a Turkey Day 5K Gallup on Thanksgiving Day. December brought a new social event, sky watching with Morehead Planetarium guides–Cosmos & Cocoa. 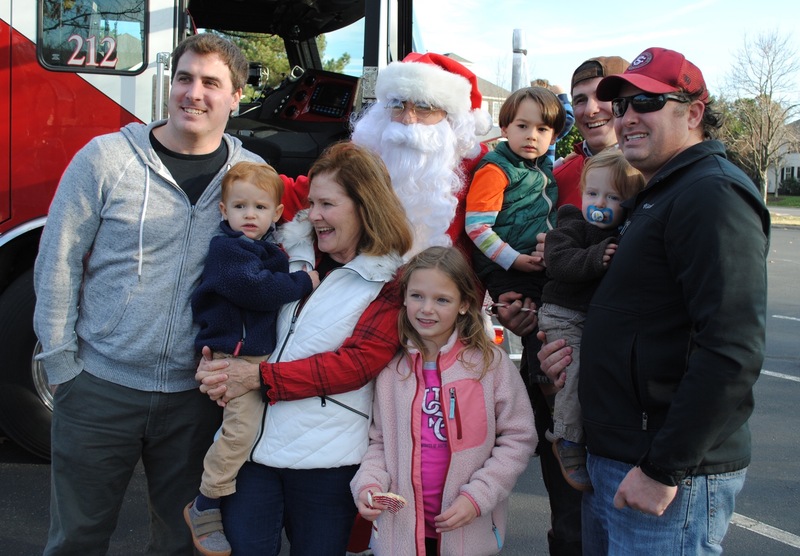 Santa visited each of our neighborhoods riding high atop a Chatham County firetruck. Later that evening luminaries lit up the community to support Ronald McDonald House. Wishing a peaceful and healthy New Year to the Governors Village community and to all residents of the world. This entry was posted in gv Communication, gv Photo Essay, gv Photos, gv Social and tagged year in review on December 31, 2017 by govvillage. Leda Werrell of the Social Committee shared a photograph from this year’s 3rd Annual Official/Unofficial Governors Village Turkey Day 5K Gallup. Participants met at the stadium steps in Governors Park at 8 a.m. on Thanksgiving morning for a fun run/walk using the Firemen’s 5K route. Thanks to Martha Ebert other Social Committee members for organizing this event. 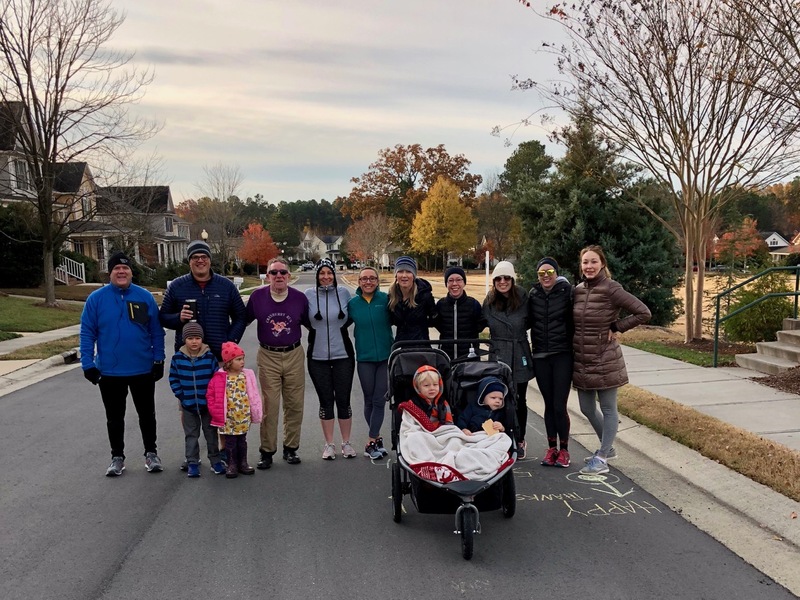 This entry was posted in gv Events, gv Photos, gv Social and tagged gv 5K, Thanksgiving, Turkey Day 5K Gallup on November 28, 2017 by govvillage. The 2017 Governors Village BooFest was held on Saturday, October 21, 2017. The weather was picture perfect as families gathered at the Governors Park playground for Halloween festivities. The event featured face painting, games, pumpkin decorating and a costume parade, followed by an overnight Family Camp-out in Meadow Park. This entry was posted in gv Events, gv Photos, gv Social and tagged BooFest, gv Halloween on November 6, 2017 by govvillage. Photo: Sandra Bigas (Talis). May 2, 2017. 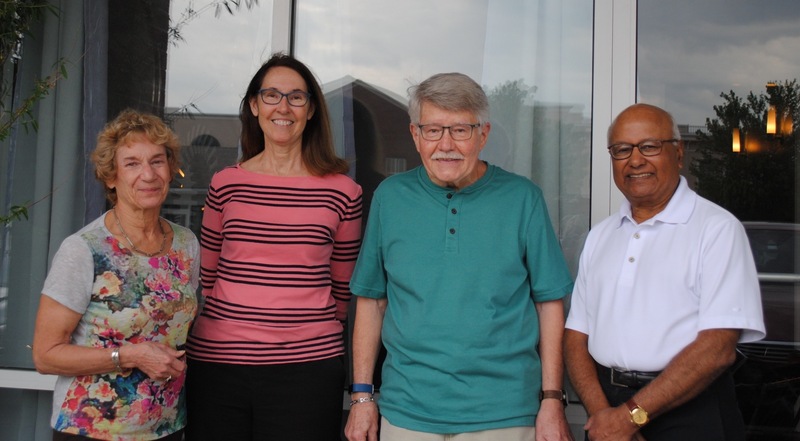 The Governors Village POA Board of Directors met September 26, 2017 at the Community Room of Camden Governors Village Apartments. The September meeting minutes are attached. Numerous items were discussed. Please take a moment to review actions by the board and projects underway throughout the community. The current board is pictured above. As mentioned in the minutes, Bill Hlavac presented and the board accepted the nominating slate of members for 2018. Elections for open board positions will take place at the annual meeting on November 28, 2017. An amendment was made under the Finance Report to the previous set of minutes from July. Amended July minutes are attached. This entry was posted in gv Events, gv Photos, gv POA Board Minutes and Summaries, gv POA Business and tagged gv_poa_minutes on October 12, 2017 by govvillage. The Social Committee hosted a great party Saturday for the Governors Village community. 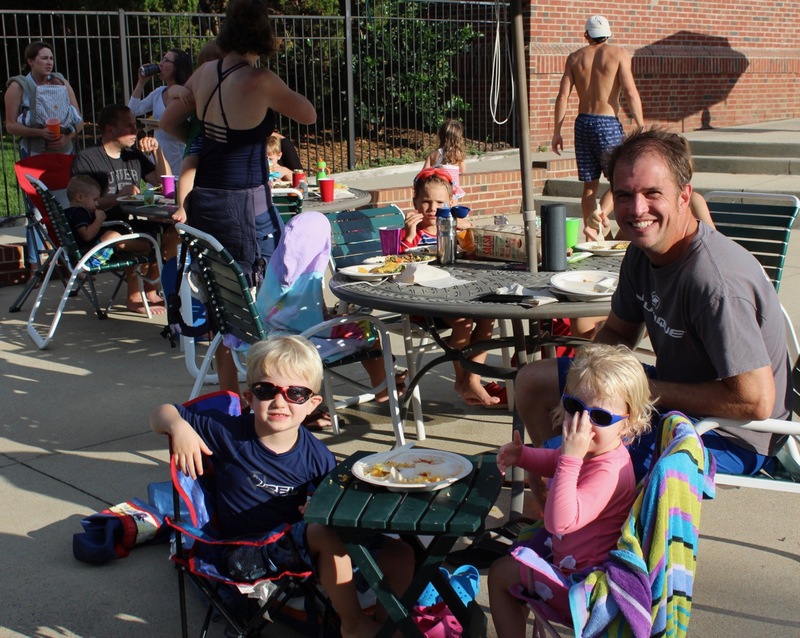 An annual tradition the pool party gives residents an opportunity to mark the end of summer with friends and neighbors. 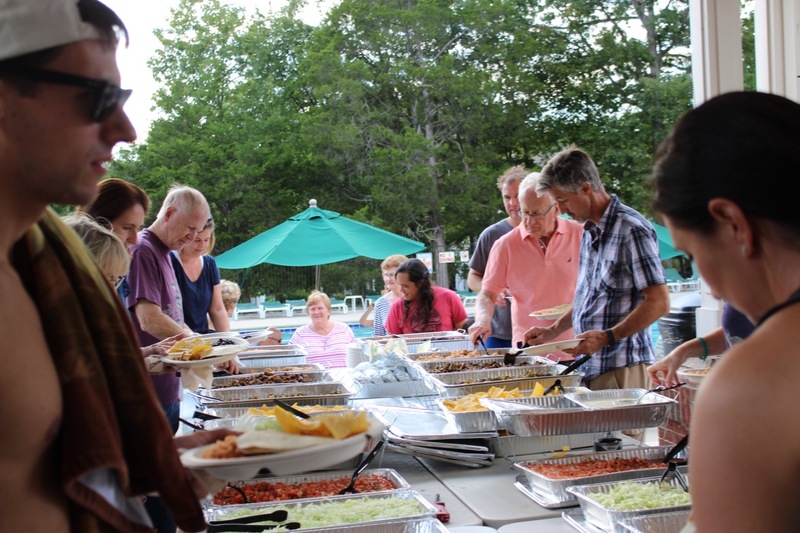 An extensive and delicious build-your-own buffet was catered by Nana Taco. Food leftover from this event was shared with the local fire department by Chris Gamber. Ice cream cones made a perfect dessert. 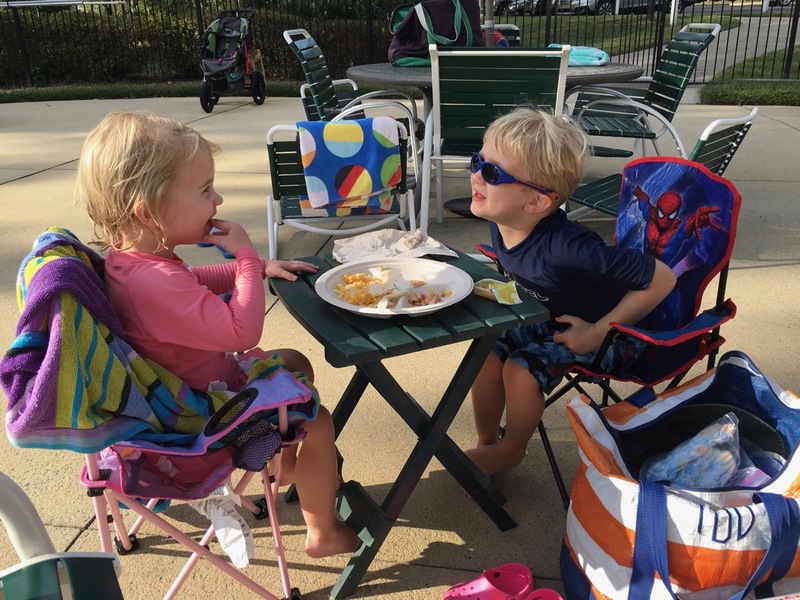 Al fresco dining is fun! A big thank you goes to this year’s organizers, Allie Vivirito and Leda Werrell and to all the volunteers who helped. 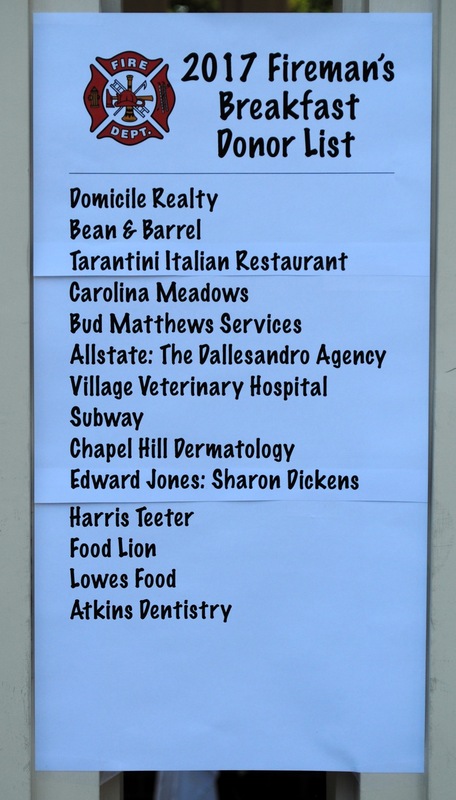 Food and cash donations were accepted at the door to benefit the Food Bank of Central and Eastern Carolina. 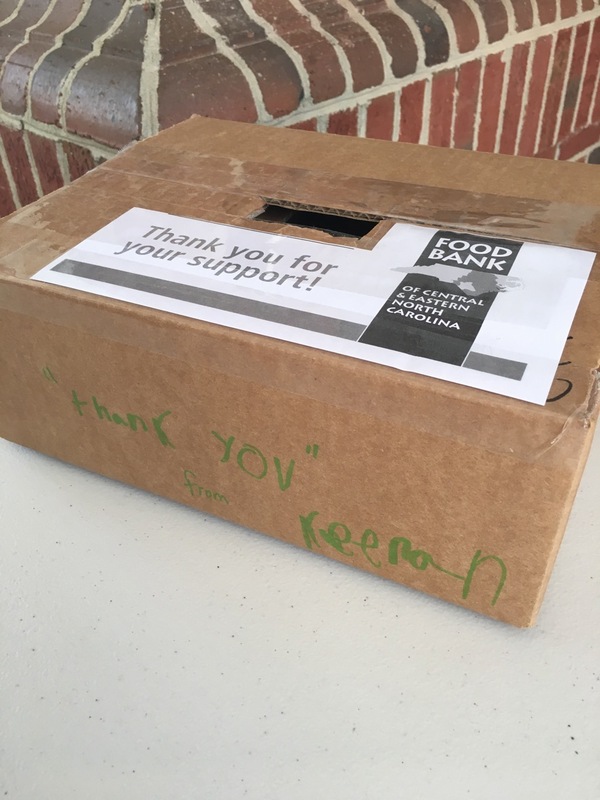 There still is time to contribute to the food drive. 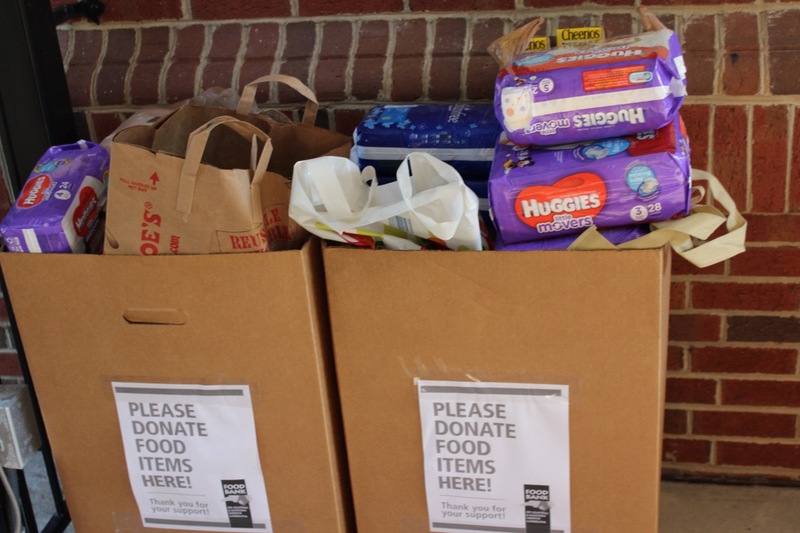 Drop-offs of food or funds may be delivered to Amy and Chris Gamber (12044 Wicker Drive, Governors Lake) any time through this week. 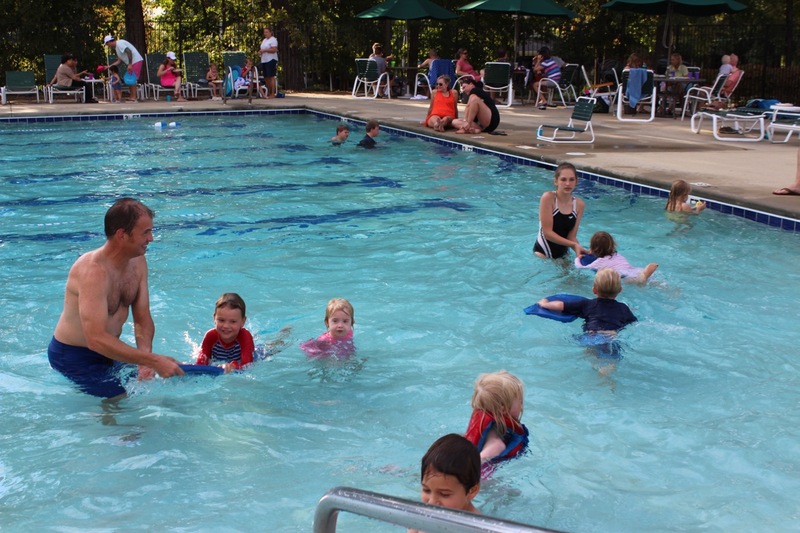 The POA Board has decided to extend the pool season for an extra week so residents can enjoy this beautiful weather. There will not be an attendant on staff during this week. 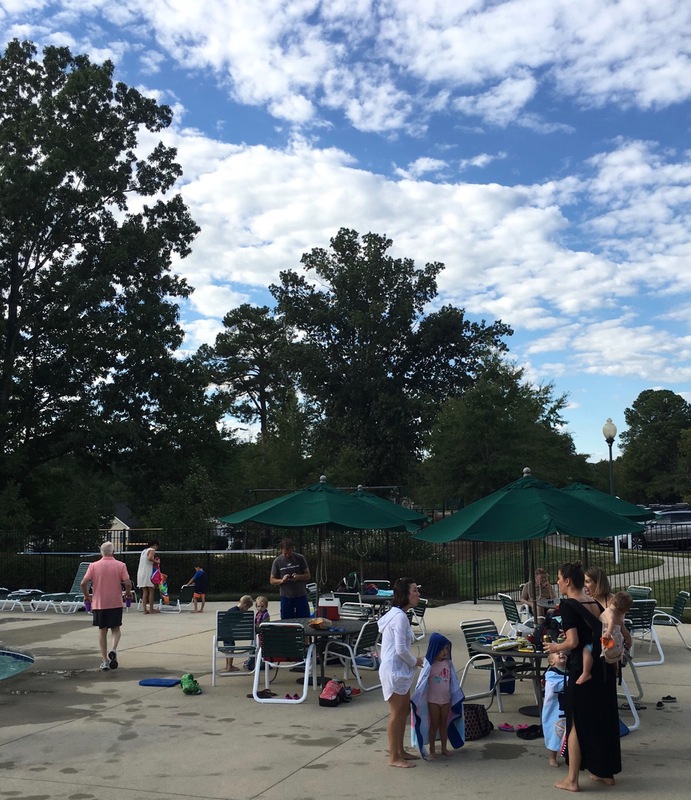 The pool season will end on Sunday, September 24, 2017. The pool will close each day at sunset at 7:15 pm. 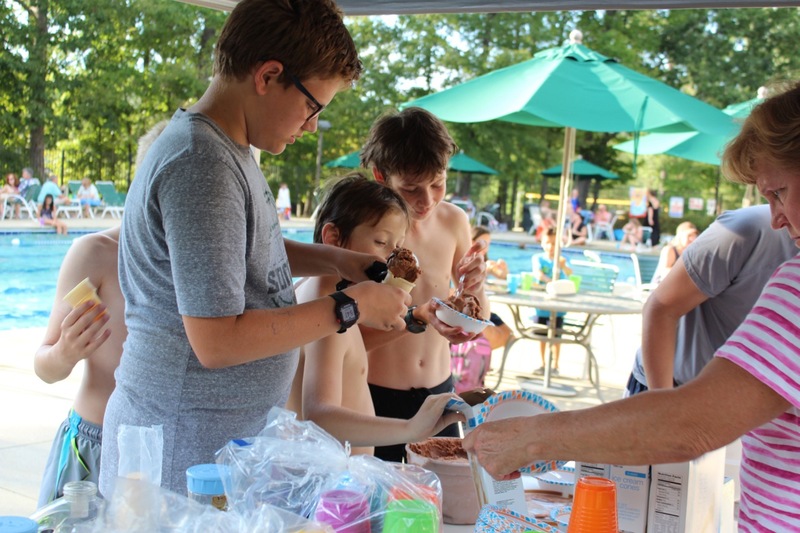 This entry was posted in gv Events, gv Photo Essay, gv Photos and tagged Annual Governors Village Pool Party, Food Bank, pool party on September 20, 2017 by govvillage. 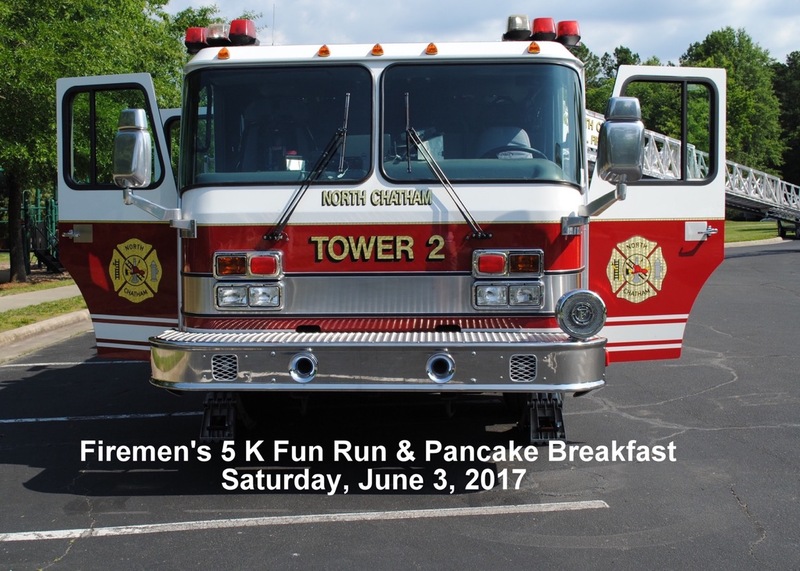 It was a beautiful day to be outdoors when the Governors Village community held its 12th Annual Firemen’s 5K Fun Run & Pancake Breakfast, Saturday, June 3, 2017. Whether you walked or ran or you cheered on the runners, the event was great fun. 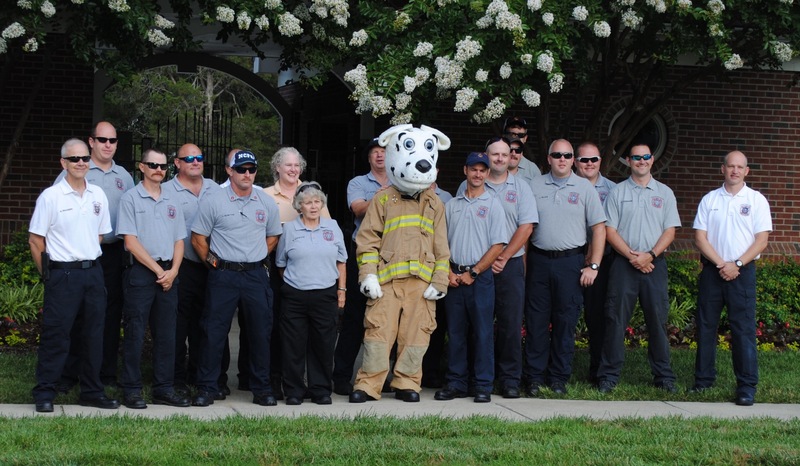 Sparky, the firemen’s mascot, was on hand to inspire the participants. Everyone who took part was all smiles as they crossed the finish line and were greeted by cheers from the onlookers. Race results are attached below. 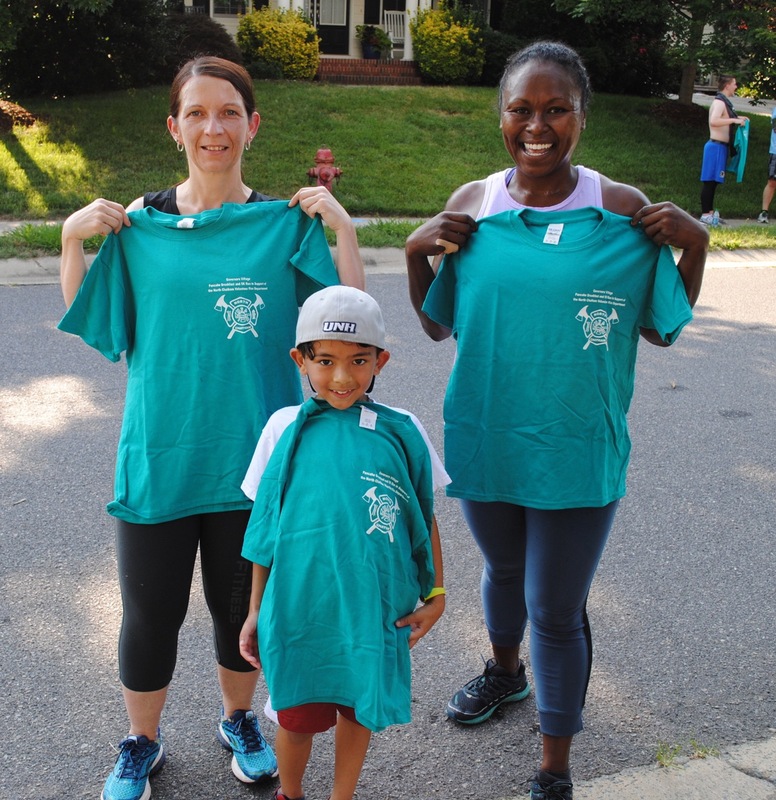 Each participant and volunteer was given a special edition T-Shirt. 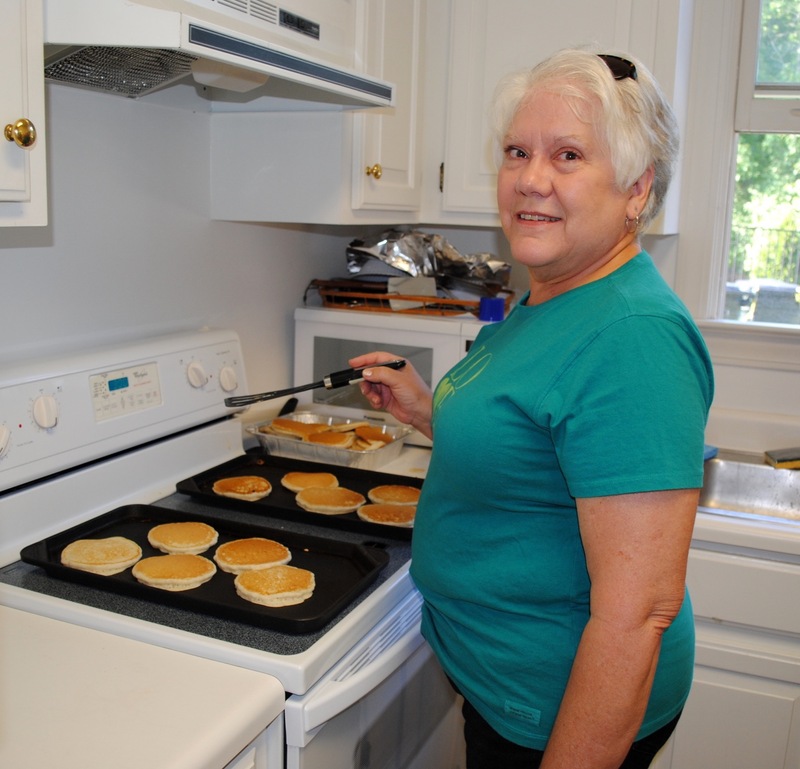 After the run, everyone enjoyed a pancake breakfast, prepared by our Social Committee and served by the firefighters of the North Chatham Volunteer Fire Department. 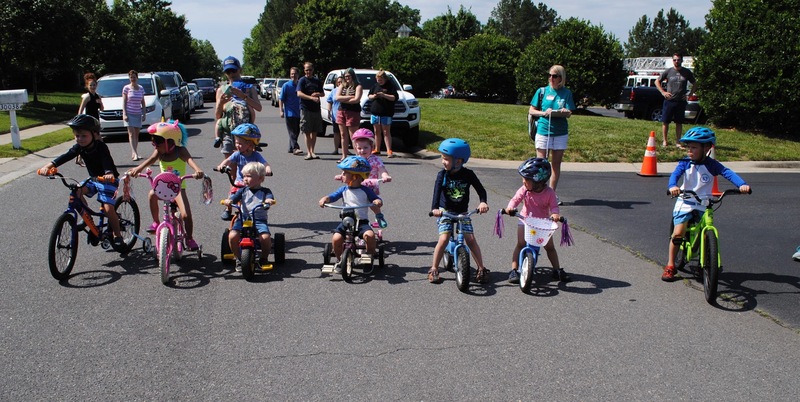 Following the pancake breakfast, the Kids Triathlon was held. Participants ran, biked and finally dove into the pool for the swimming portion of the race. After everyone finished, prizes were awarded and each child who participated received a goody bag. It is not too soon to consider volunteering to help next year with your favorite portion of the event. 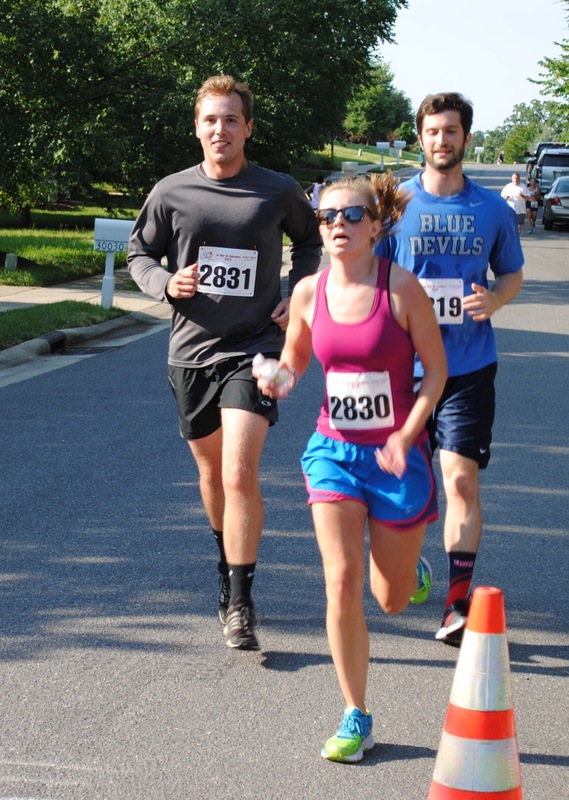 Thanks to Shannon and Adam Novak for overseeing this function and organizing the 5K Race again this year. and all other community volunteers. Generous sponsorships helped make the event possible. Finally thanks to the North Chatham Volunteer Fire Department and to everyone who made a donation to the fire department. Please enjoy the pictures of this special day. Click on an image below to open the slideshow. 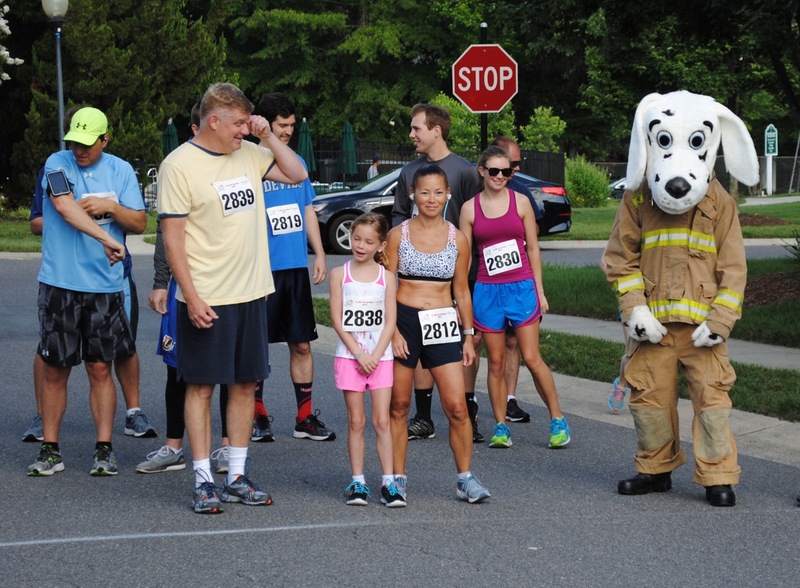 This entry was posted in gv Photo Essay, gv Photos, gv Social and tagged county fire department, gv Firemen's Pancake Breakfast, gv_firemen's breakfast 5K on June 5, 2017 by govvillage.